Trained in the United States and Australia, Dr. Chi Chuen Chan is a clinical psychologist with over 15 years of clinical experience. His most prominent position was his tenure at Hong Kong Correctional Services, where he served as the Chief of Psychological Services at Stanley Prison for six years. During his term there, he conducted research and helped develop treatment for prisoners. Dr. Chan's current research interests are in the psychology of gambling. In the last five years, he has presented 15 research papers at gambling conferences. 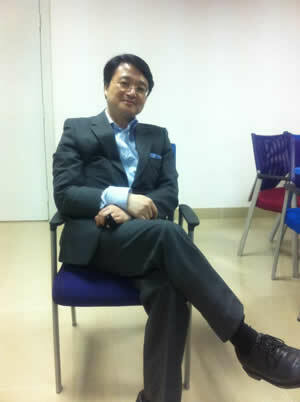 In addition to his training in Psychology, Dr. Chan also holds a graduate degree in Religion from Yale University. At present, Dr. Chan teaches at the University of St. Joseph in Macao.